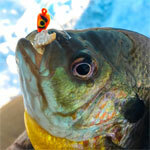 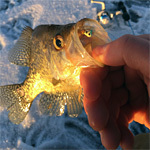 Michigan is a place where anglers can take up their rod and fish year-round. 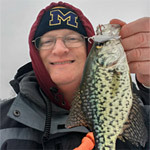 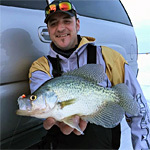 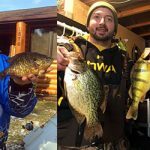 Winter is no exception, with thousands of lakes open to ice fishing.experiences. 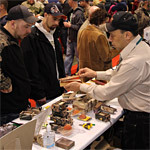 For more than four decades outdoors enthusiasts from across southern Michigan have flocked to Outdoorama each year, making it one of the best and longest-running outdoors shows in the Midwest. 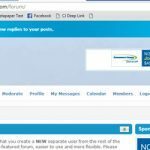 FYI to all of you who have already signed up as a member on GLIF, and to potential new members. 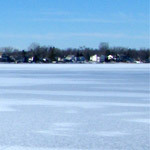 I have installed a new forum on GLIF that is separate from the rest of the website. 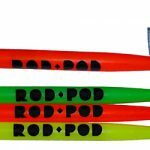 The NEW Rod Pod is one of the hottest items from K&E this fall. 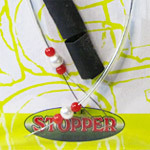 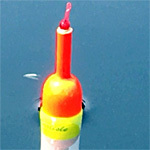 This hard plastic sleeve is designed to protect your ice fishing rods from breaking and becoming tangled up in transit. 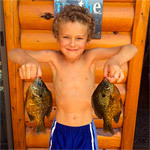 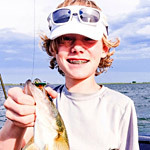 Ice fishing is a fun activity even the family can enjoy. 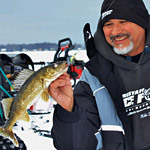 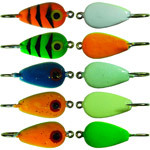 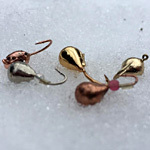 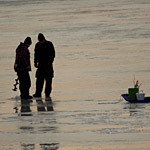 But ice fishing requires preparation and knowledge to enjoy the sport safely. 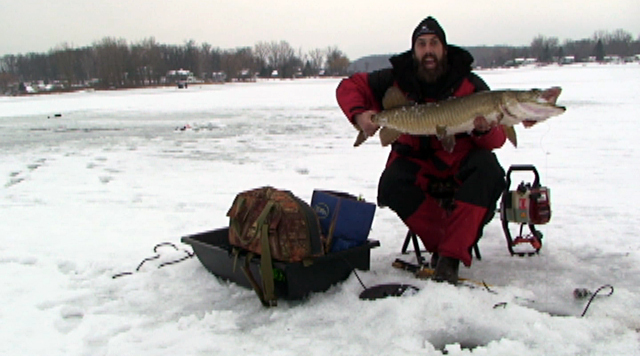 Here are some safe ice fishing tips.